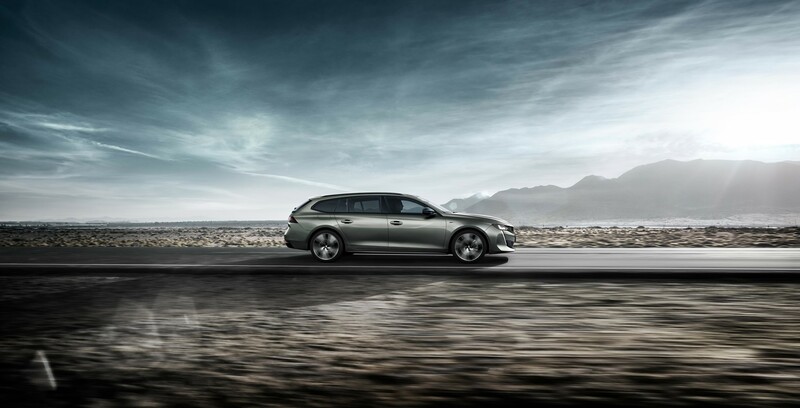 Peugeot has released official pictures of the the all-new SW estate version of its 508 D-segment challenger. 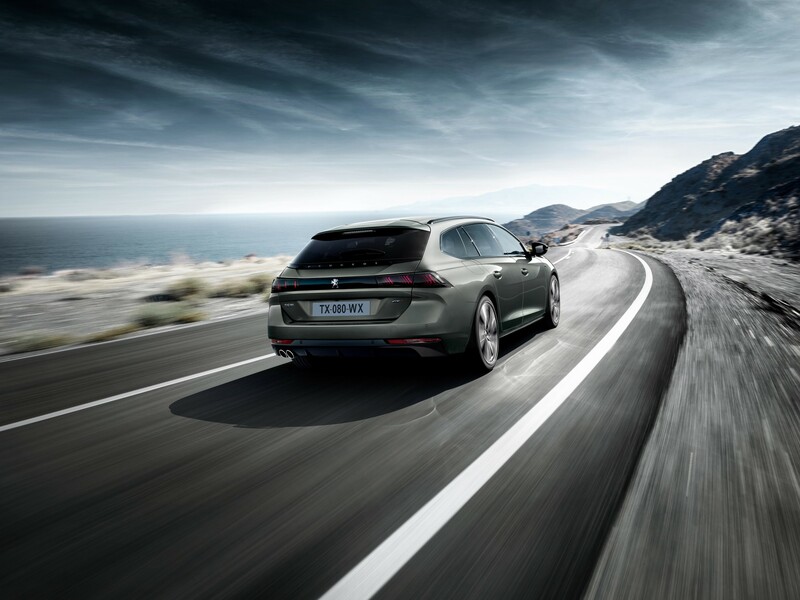 It will be available in the UK from January next year with a choice of four diesel and two petrol engines, with a plug-in petrol powertrain available later in 2019. 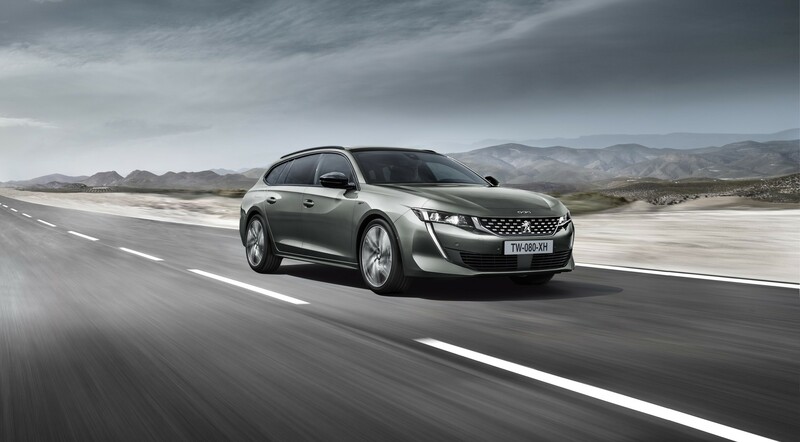 Peugeot says developments in engine efficiency have been driven towards delivering best-in-class CO2 emissions figures, with the new generation PureTech and BlueHDi engines. The two new petrol options – a 180 S&S EAT8 and 225 S&S EAT8 – are based on the PureTech 1.6-litre engine. Four diesel options are based on the BlueHDi 1.5-litre and 2.0-litre – a 130 S&S BVM6, 130 S&S EAT8, 160 S&S EAT8 and 180 S&S EAT8. The petrol engines are certified to Euro6d-TEMP and the diesel engines are certified to Euro6d-TEMP-EVAP. In Eco mode, when twinned with the automatic EAT8 gearbox, the PureTech engine automatically switches to freewheeling mode. This function, available between 15mph and 80mph, eases internal friction in the gearbox and reduces fuel consumption by around 3%. 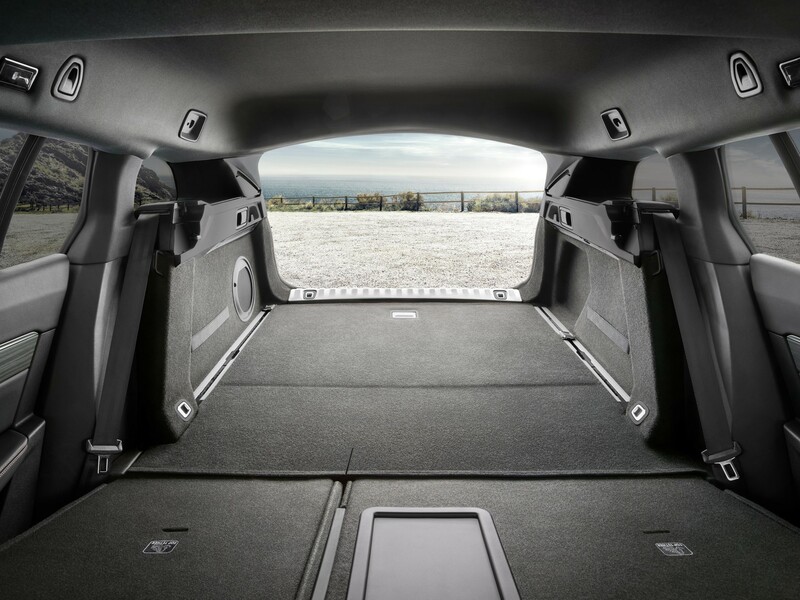 Exterior features will include frameless doors and full LED headlights while, with the rear seats in place, it offers a boot capacity of 530 litres. 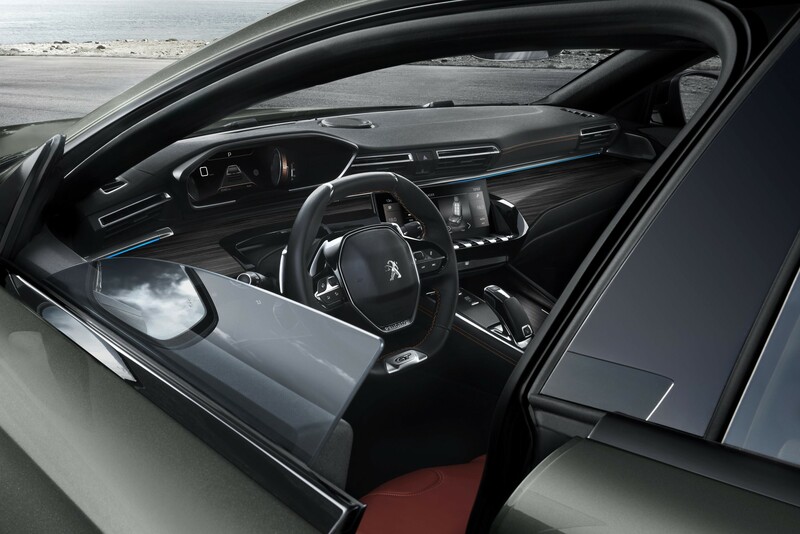 This increases to 1,780 litres with the seats folded. A Magic Flat function allows the driver to fold back the two sides of the rear bench seat. 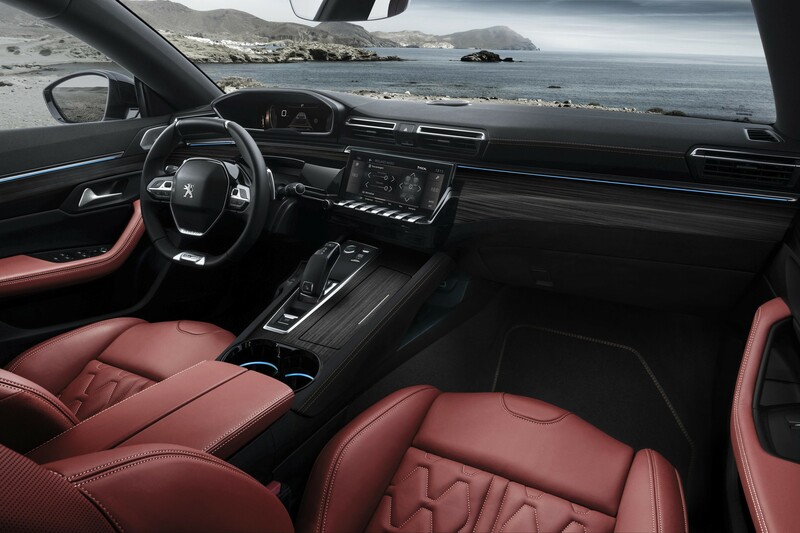 Pierre-Paul Mattei, Peugeot 508 product design director, said: “We wanted to design a unique SW with a very strong personality that was perfectly situated at the heart of its segment. “The secret of the rear structure performance in terms of compactness and rigidity is the sensible and practical boot with an extremely sleek design. New features for the range include adaptive cruise control with stop and go function, lane keeping assist and a night vision system. This system uses an infra-red camera to detect living beings in front of the vehicle at night or in low-visibility conditions to maximise safety.